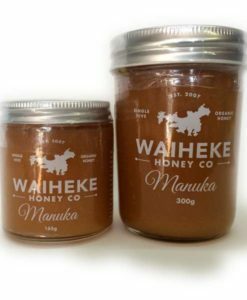 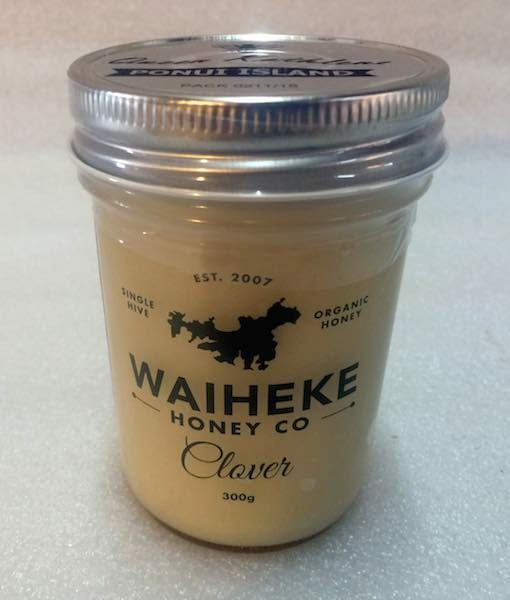 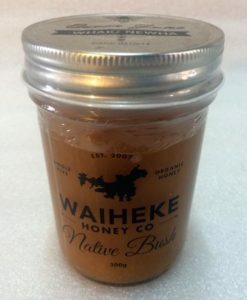 A delicious cold-processed, single hive New Zealand clover honey. 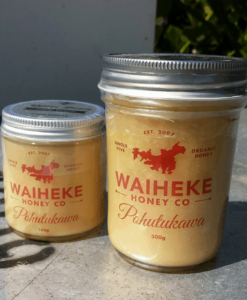 We take a short trip by boat over to Ponui Island (aka. 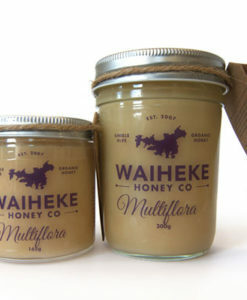 Chamberlins Island) to get this wonderful honey.